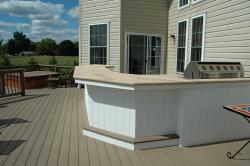 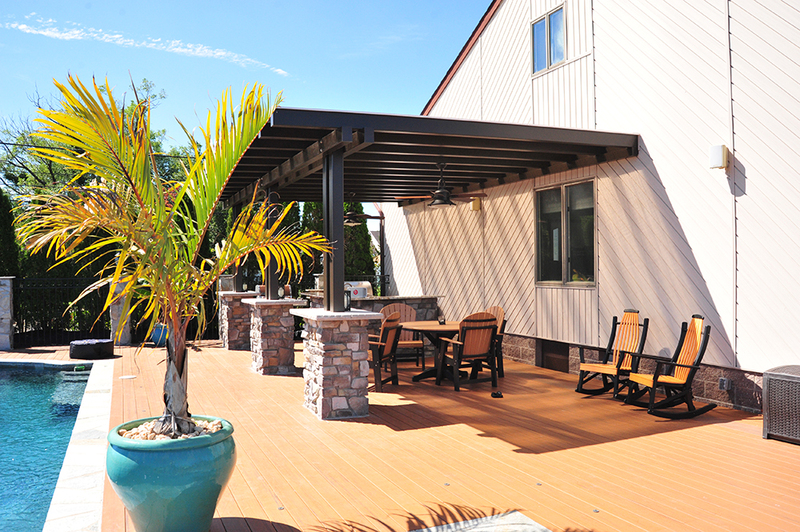 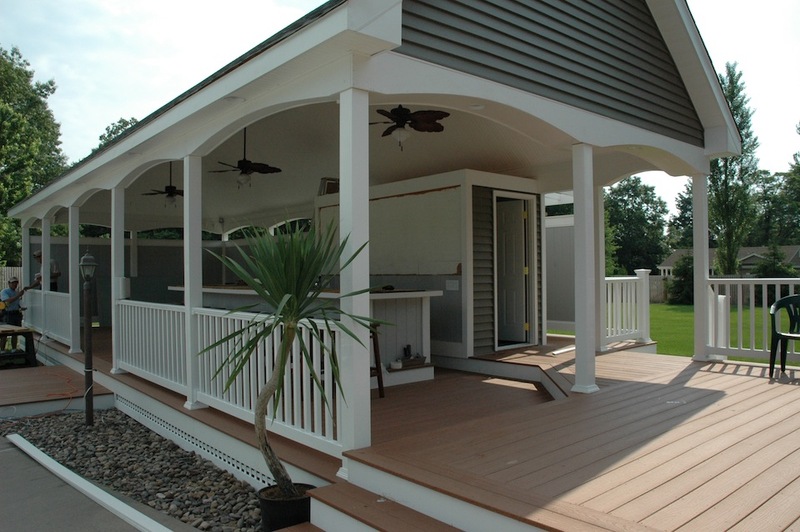 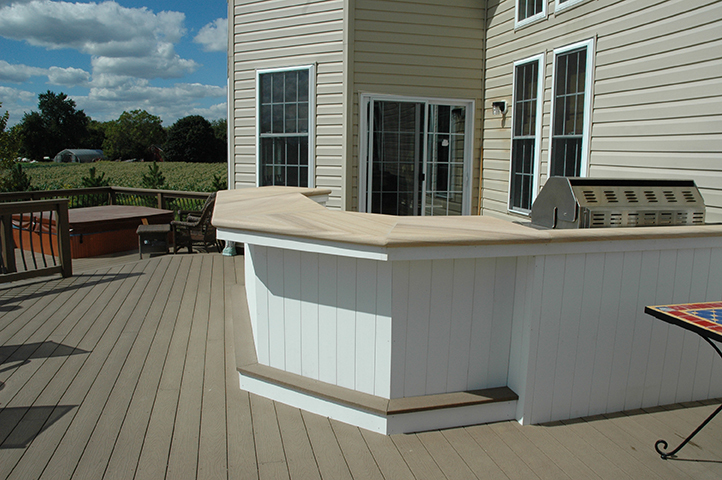 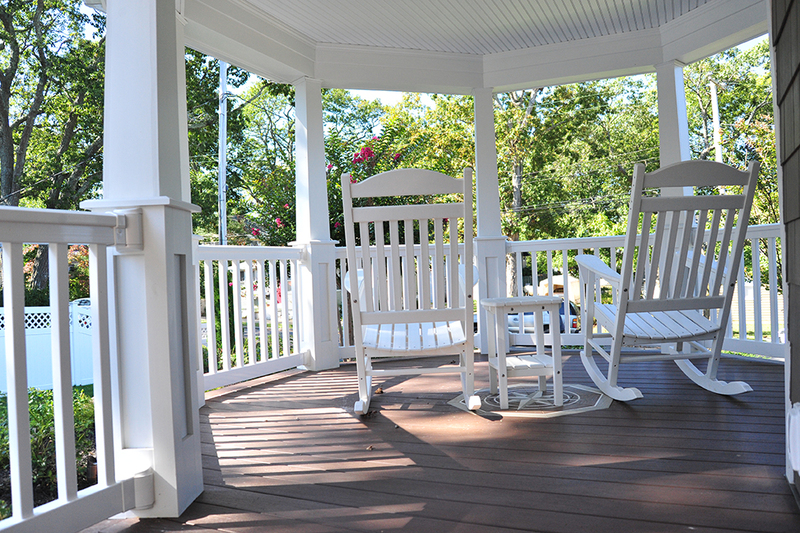 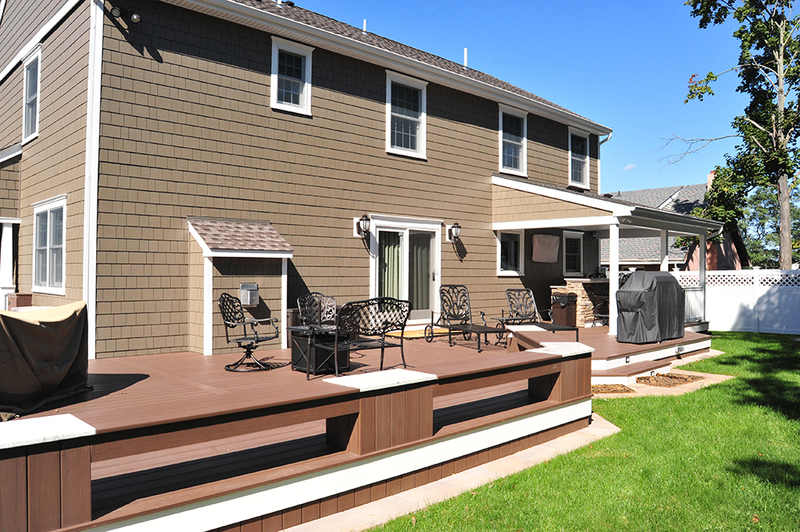 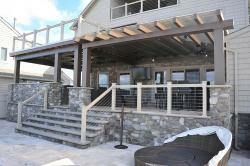 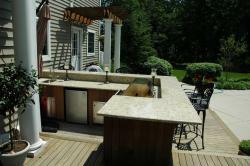 Carl’s Fencing, Decking & Home Improvements are the local outdoor living experts for homeowners in New Jersey. 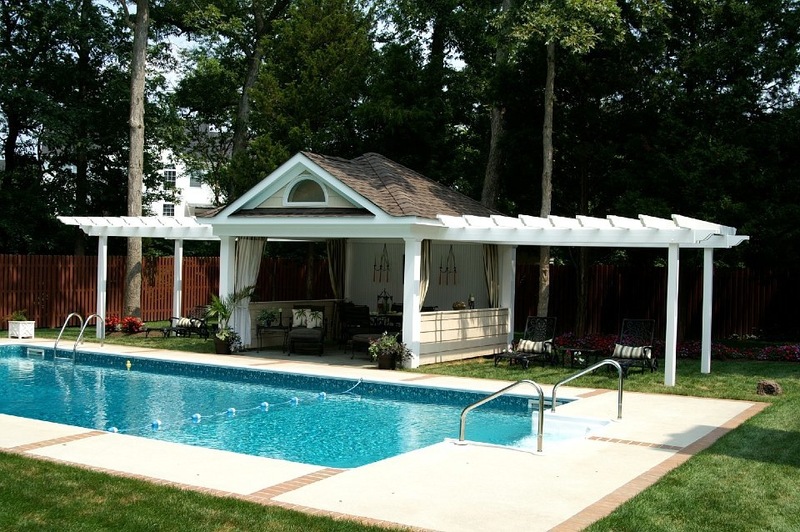 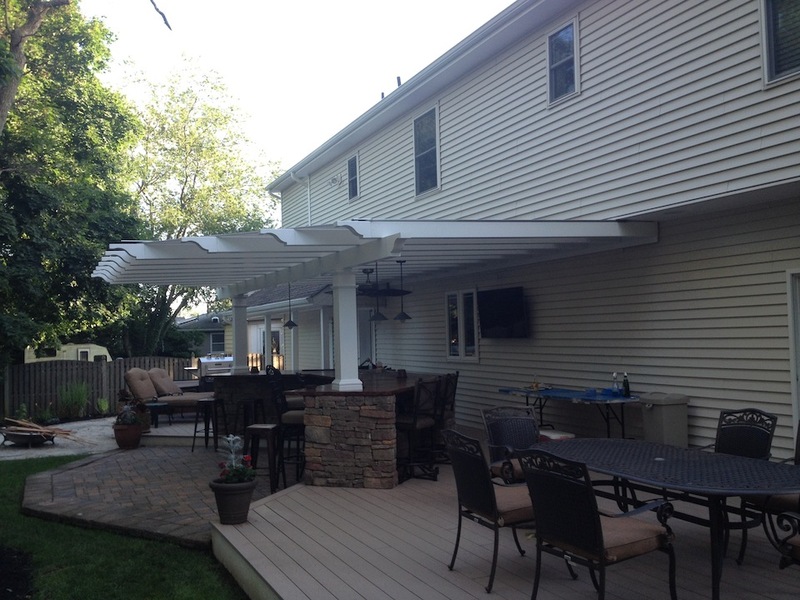 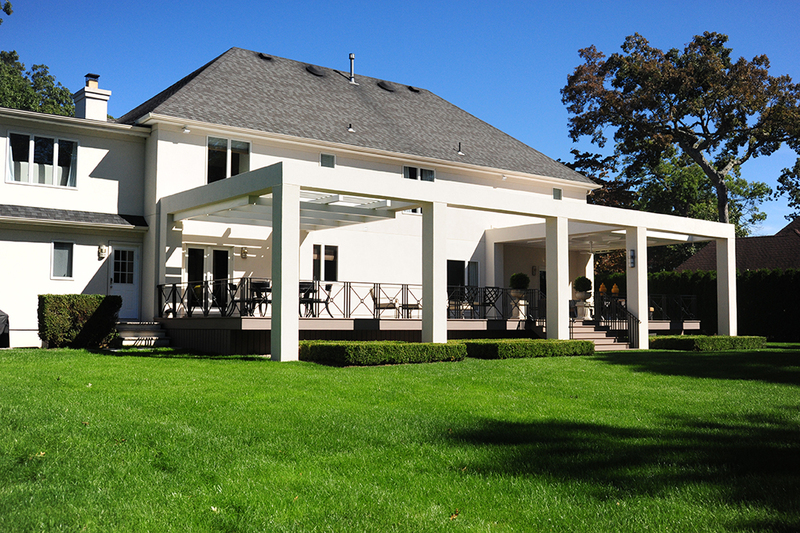 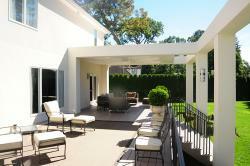 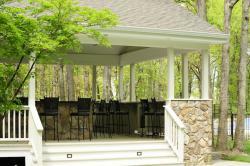 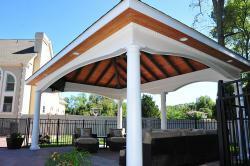 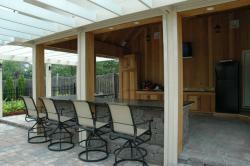 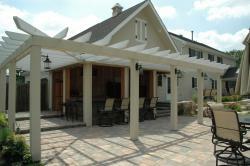 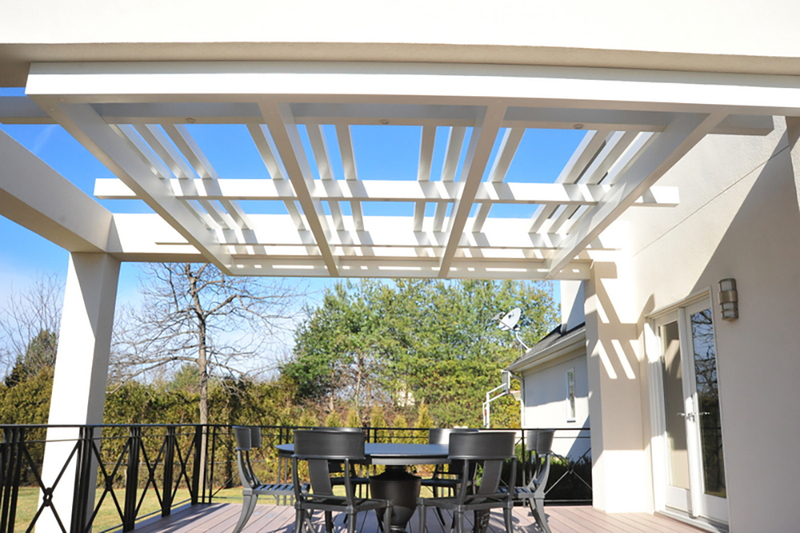 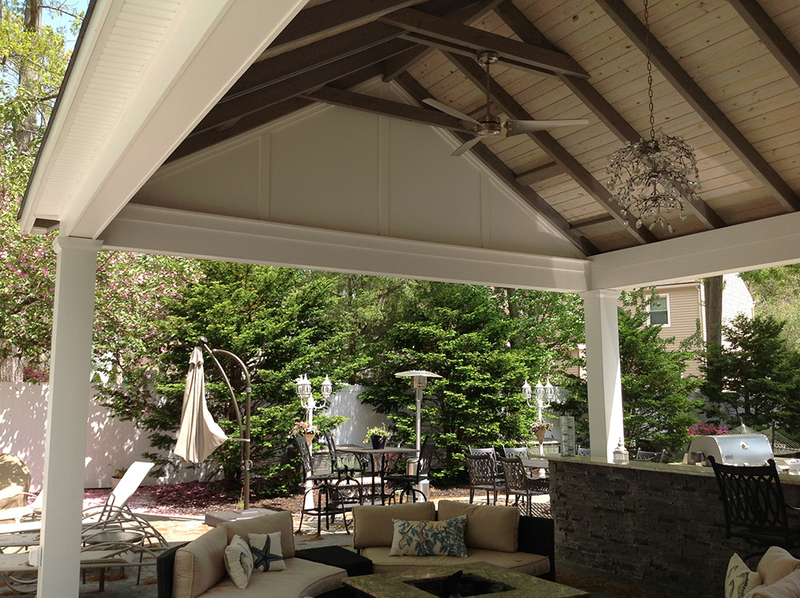 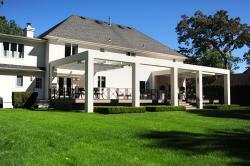 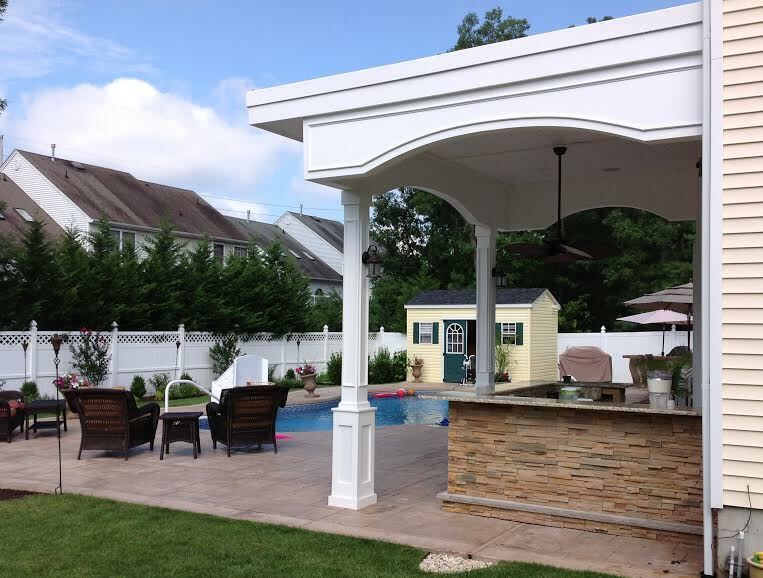 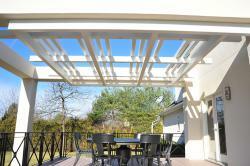 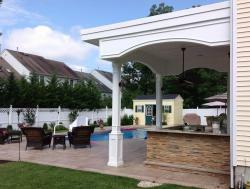 From constructing a pool house to building a stylish backyard pergola, we can do it all. 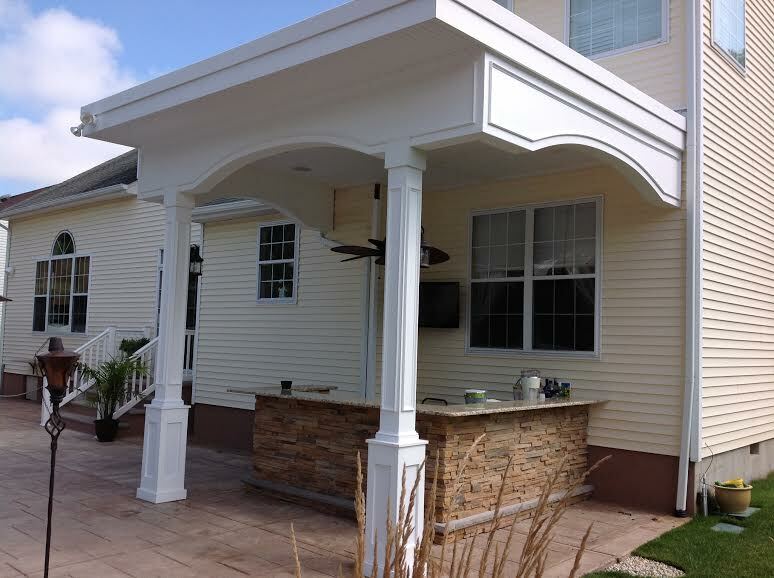 We believe that the exterior of your home should be a beautiful and versatile place where you can spend time with family and friends or entertain guests. 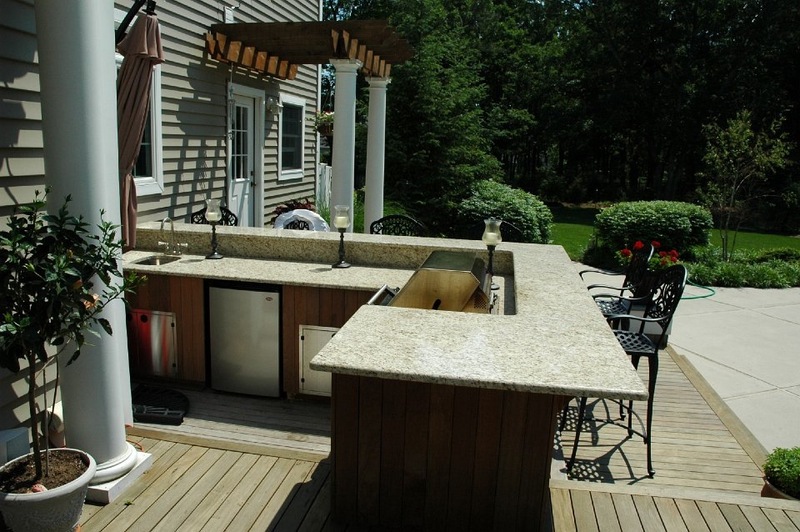 That’s why we offer comprehensive design services to ensure that you get the most out of your space. 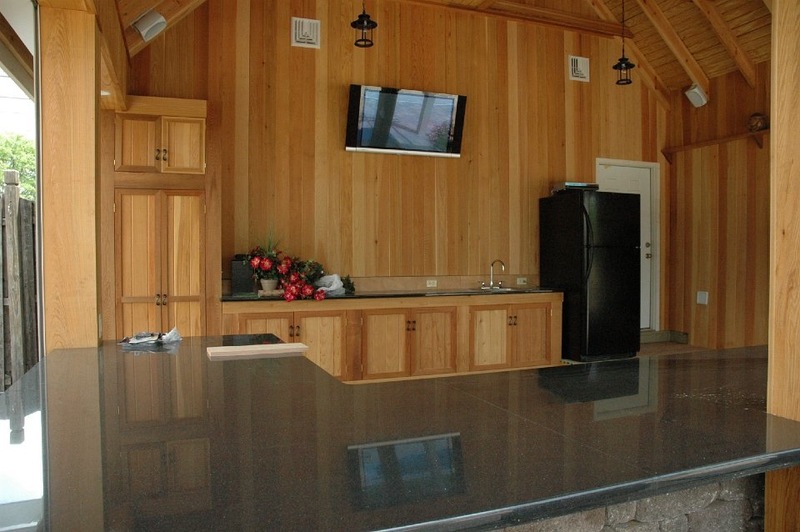 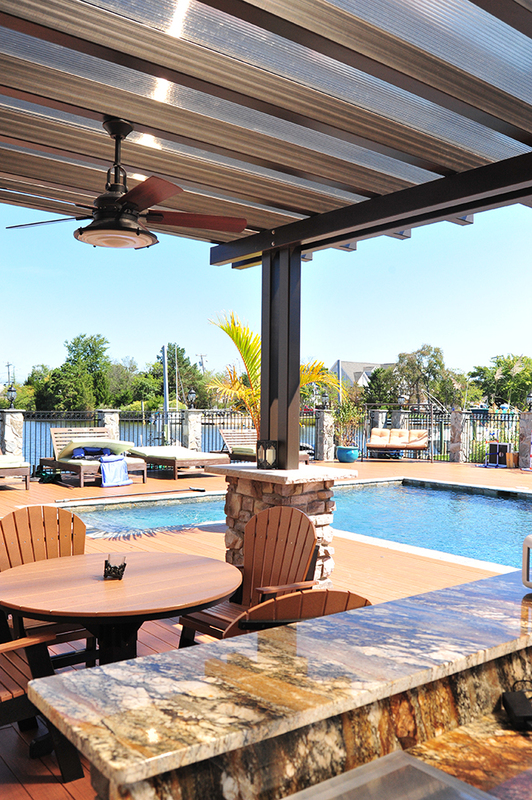 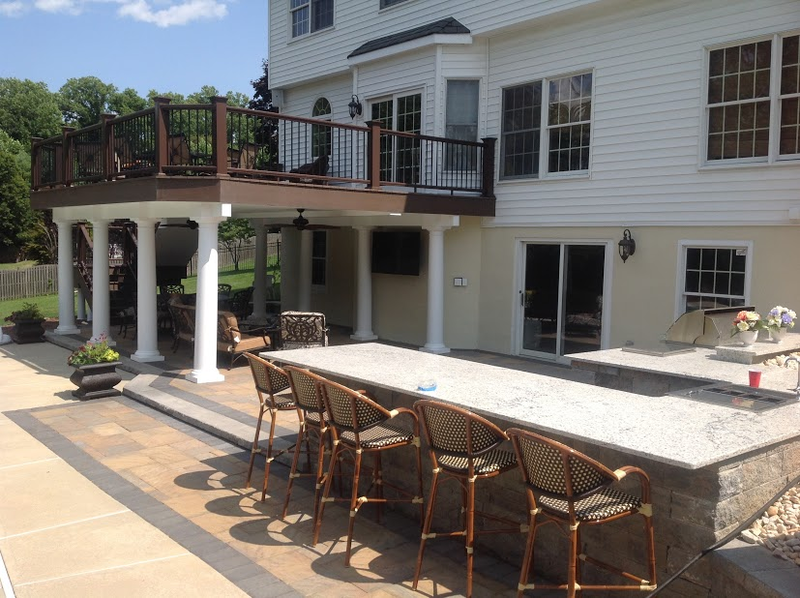 When you turn to us for the construction of your outdoor living area, one of our professional designers will visit your home, map out the area, and work closely with you to create a custom design that looks stunning and accomplishes all of your remodeling goals. No matter what you design for your outdoor living area, you can have peace of mind in knowing the investment you make in your home will remain protected. 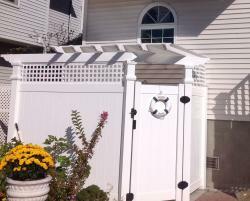 We honor all manufacturer warranties on the products we supply and will stand behind the labor we provide with our workmanship warranty. 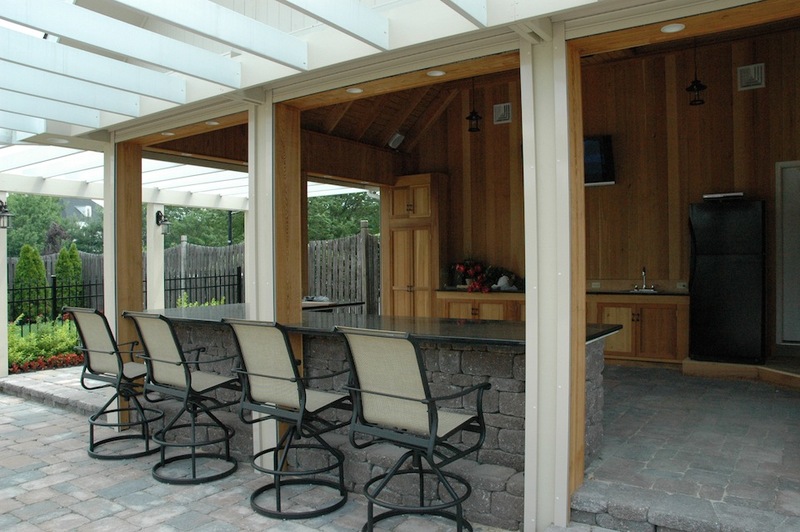 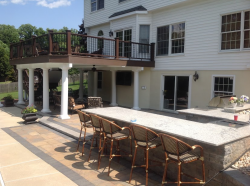 For more information about the outdoor living areas we can construct for your home in New Jersey, please contact Carl’s Fencing, Decking & Home Improvements today. 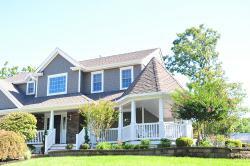 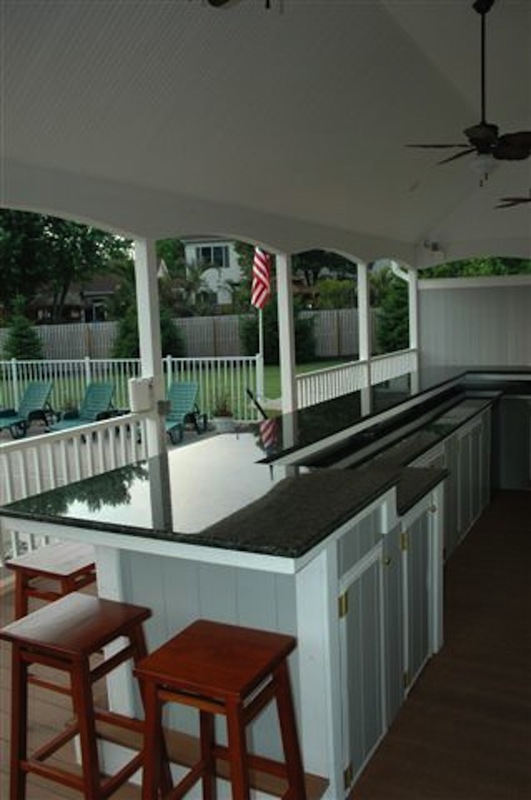 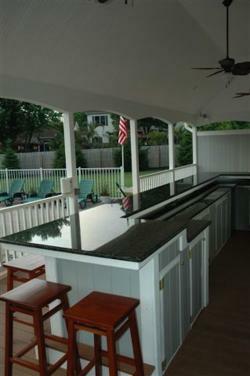 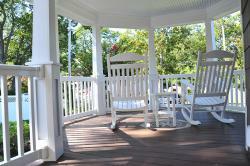 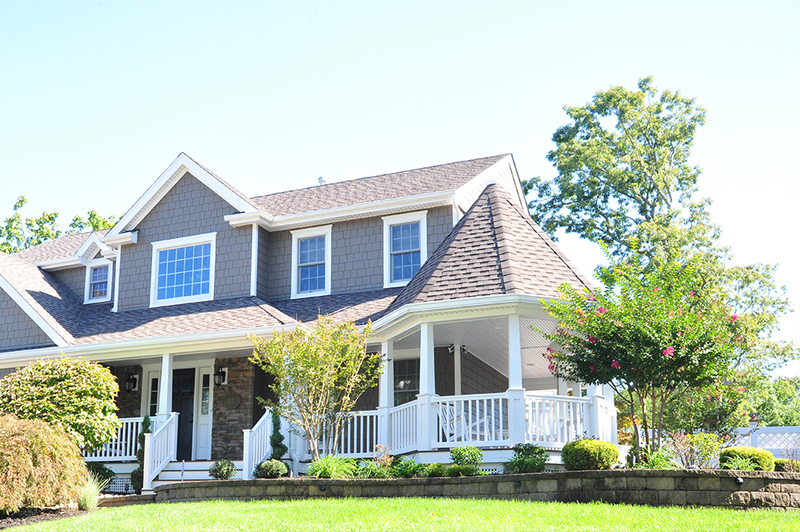 We also install windows, siding, roofing, and other exterior home remodeling products for residents of NJ.